HOUSTON – (Realty News Report) – McGriff, Seibels & Williams Inc., an insurance brokerage firm, will be relocating from 818 Town & Country Blvd. to Memorial City to occupy two floors, totaling 69,448 SF at 10100 Katy Freeway. The insurance firm will make the move in the fall of 2019. The six-story office building, completed in 2016, is on the north side of the Katy Freeway near Gessner. 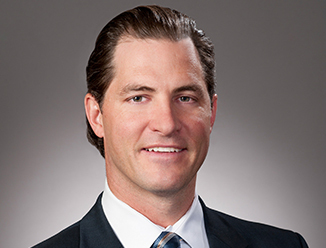 CBRE’s Lucian Bukowski and William Padon represented McGriff, Seibels & Williams. MetroNational’s Brad MacDougall represented the landlord. The project has a seven-story parking garage with 718 spaces.